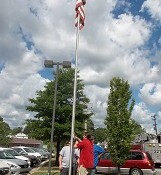 A Big Thank You to the Middle River Fire Department!! 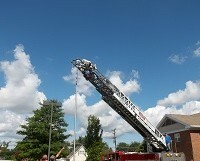 Lighthouse got some special help from the Middle River Fire Department. They brought their truck to our front door and helped us to raise our flag. 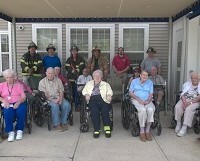 Many thanks go out to these wonderful firemen who are always ready to keep the resident of Middle River safe from harm.